We just released an update to our SermonGrid add-on, which is used in our church themes to display sermons in a grid. 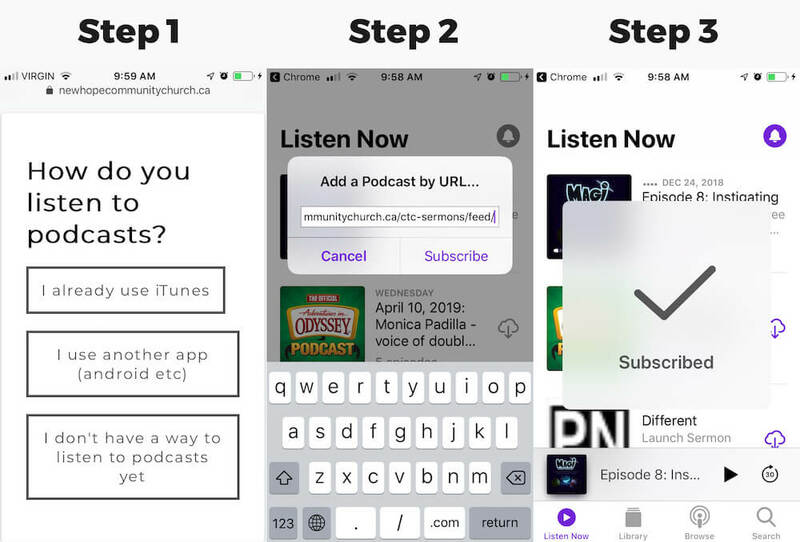 There has always been an option there to “Subscribe to Podcast”, but we noticed it was causing some confusion for users, and so we have improved it. Previously, it was coded to try and automatically open the podcast in iTunes. But that caused confusion for people who don’t have iTunes, because it simply opened the “feed”, which looks like a bunch of jumbled code. That’s not a great user experience if you don’t have iTunes. 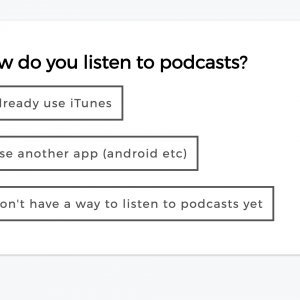 It also didn’t allow users to subscribe to your podcast using their podcasting app of choice very easily. Additionally, the Subscribe button only worked on Apple Laptops and Desktops. It did not work on mobile. 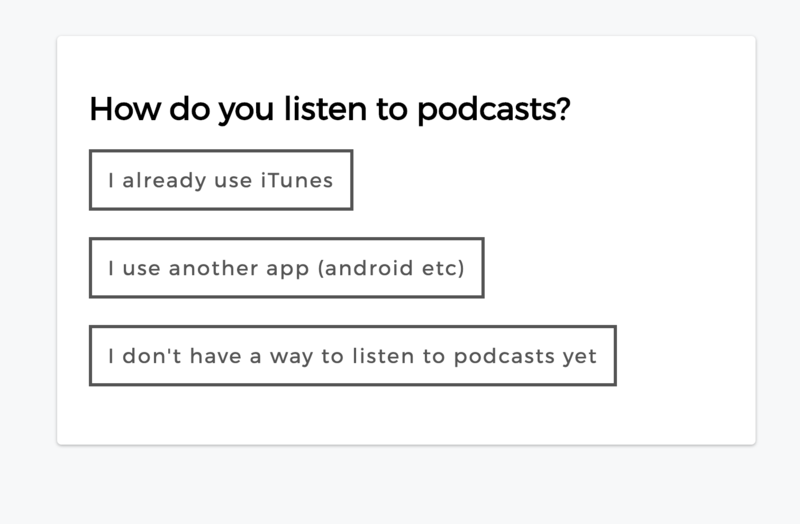 If they don’t have a podcasting app they use yet, it sends them to a google search for podcasting apps, which is useful for deciding which app is best for them on their device. Once you do the update in your WordPress dashboard, this page will automatically exist. There’s nothing you need to do to make it happen. If you have any feedback on this, or thoughts of how it could be improved, or you’re just excited for the better experience provided by this change, let us know! Our hope is to always be making it easier and better for your users to interact with your website, while also keeping the amount of configuration required by site owners to a minimum.